For clients who possess multiple businesses/establishments or who like to delegate the setup and maintenance of their TourDash-account to others, the “Managers” function is created. 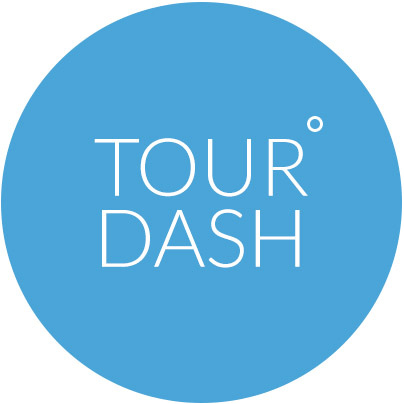 A manager can setup, edit and maintain a TourDash virtual tour, but does not have access to the license and profile data. On the “Managers” page you can create managers by clicking on the green “Add new manager” button. After entering the requested information your manager receives a TourDash invitation by mail. When logged in the manager is able to change his password (see here how). When one or more manager-accounts are created you can manage these account by editing them (click on the pencil) or remove them (the red ‘x’). What is maximum amount of managers? Any cases about someone that used it?